No matter how you look at it, our smiles matter a lot. 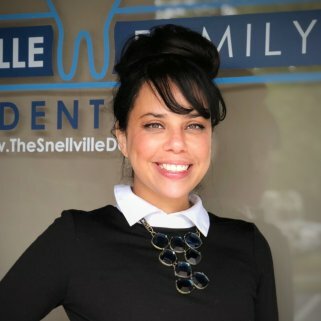 Whether it is for a first impression, a family photo, or simply while looking in the mirror, how our smile appears can boost our confidence or let us down. A beautiful smile also has more than just aesthetic value. It can impact our mental health and our overall belief in ourselves. Sometimes, though, things happen that can really cause us to feel less than great about our smiles. If this is the case in your life, consider cosmetic dentistry and cosmetic dentists like Our Providers to help you get your smile right back on track. Whether you have lost a tooth due to trauma or years of neglect, there is help available through a wide variety of procedures. 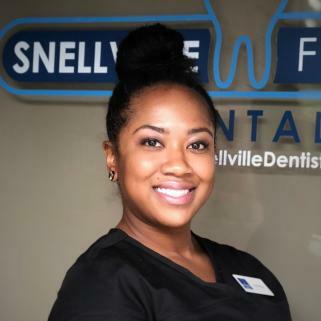 From bridges to whitening, the following are some of the different options you can undergo to get your smile back on track. Remember, a smile can often be repaired with the right procedure and early care. These procedures may be just what you are looking for in the way of help. Bonding is a common procedure that is ideal for those who have gaps between their teeth. Gaps can happen due to decay or they may be a result of physical development. It can also be the result of cavity or natural tooth wear and tear. Regardless, these spaces can be breeding grounds for trapped food and the bacteria it brings. 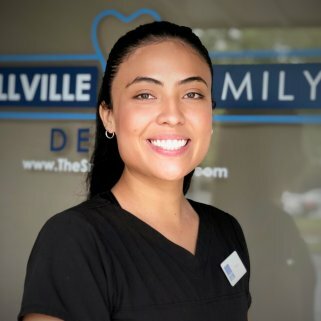 Therefore, the process of bonding—or joining the teeth together—can be a great way to alleviate the problem and ensure that you get a healthy and beautiful smile. Bonding involves the process by which a chemical solution or bonding agent is applied to the tooth. 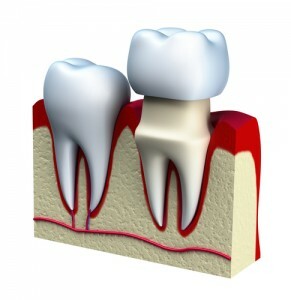 This helps to cover the exposed root and ensure that the tooth is not open to nerve damage, which can be very painful. After the bonding agent is applied, the dentist will then apply a sealant which is tooth colored. This helps to not only repair the broken space or fill the gap but also to ensure that your smile looks as natural as possible. Whitening is an increasingly popular option for those that want to get a white smile. 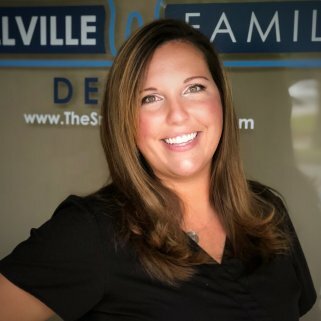 This procedure takes the teeth at their natural hue and enhances it through a series of different procedures. Teeth whitening can be done in the dental chair at your family dentist’s office and is relatively quick and rather painless. In teeth or tooth whitening, the end goal is a whiter smile. Your Provider, usually via the use of a tray or laser, will apply a chemically safe bleach to the teeth which helps to brighten your smile. Though it may be possible to see your teeth improve in a singular visit, it is likely that your dentist will have you return for one or two times to ensure that the color and process achieves the ideal results. 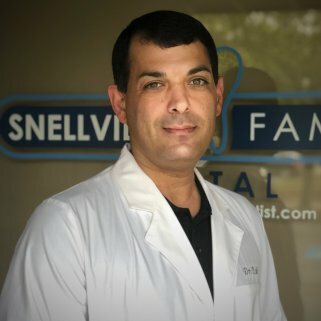 Crowns are something that you have likely heard of and may have had done in a previous dental visit. Crowning is the process by which a dentist essentially caps a broken or misshapen tooth with a material meant to both protect it from exposure and to provide aesthetic advancement. Crowning can be done using a wealth of different materials. While metal crowns were popular in the past, metal fused to porcelain is another popular option. The tooth—prior to crowning—will have an impression taken of it which will allow the sealant to look and fit well. From there, the crown can then be applied and sealed using your Provider’s vision and care. If you have a broken, cracked, or weak tooth, crowning may be a perfect option for you. Veneers are another great addition to cosmetic dentistry practices that helps to build a beautiful smile. Veneers are applied directly to the tooth and bonded as a way to help ensure that the patient has a uniform and beautiful smile. Veneers used to be accomplished by shaving down the tooth and capping them in a material that is bonded to the teeth, with your Provider then contouring to the smile’s needs. Now, though, veneers are often done in a capping of the natural tooth in either a soft or harder material. 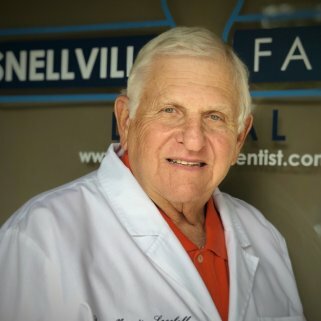 While both are still possible today, these two procedures are highlighting the way in which a patient can get the smile that they want regardless of past trauma or dental struggle. 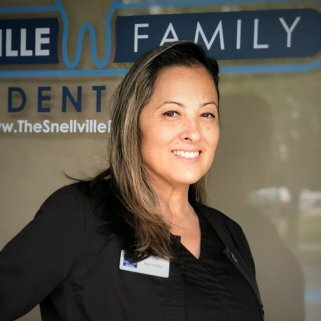 Our staff of Snellville Family Dental in Georgia can help you achieve your desired results through all of the aforementioned dental procedures. Whether you are looking for something simple or more advanced, let our team help. Give us a call today for appointments or more details: (770) 985-2325! Your smile and your budget will thank you for it.